Do you wear a fitness tracker? Want help making yours a little bit cuter? 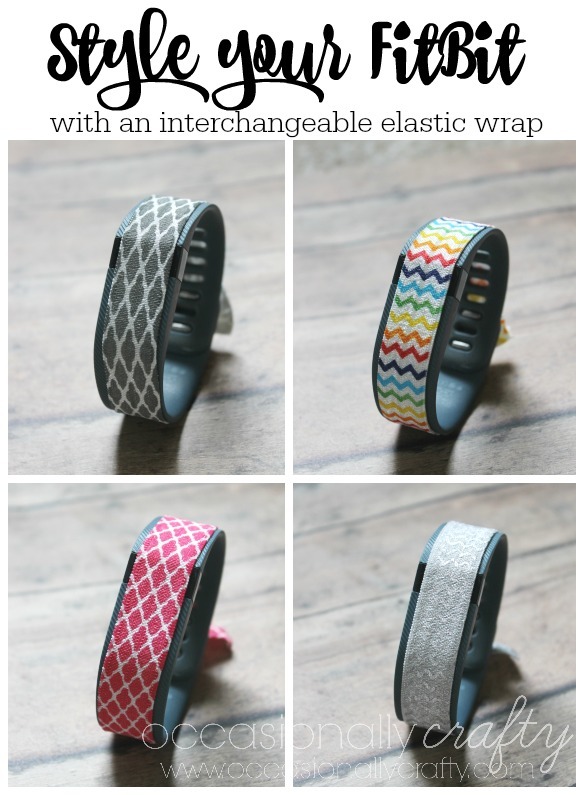 Style your Fitbit or other tracker with this Interchangeable Elastic Wrap! Affiliate links to follow. 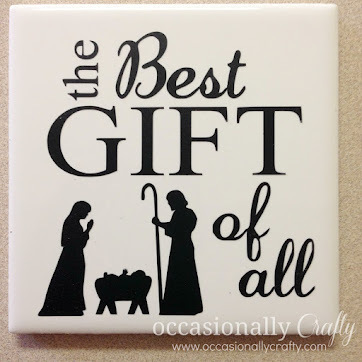 Thank you for supporting Occasionally Crafty! Have you jumped on the fitness tracker craze yet? I had a Fitbit Flex that I loved and wore so much that I wore it out. Actually, I think it went through the wash because it fell off in my sleep and I didn't realize it was in the sheets when I washed them. Once I upgraded to the Fitbit Charge, I was really sad that there is no interchangeable cover for it. I'm just going to be honest here. It's kind of ugly. It's big, it's basic, and it shouts "FITNESS TRACKER" when I wear it. The options I saw online for covers were basically people wearing a very chunky bracelet over the tracker to cover it. That might work for some people, but not for me. A chunky tracker is enough bulk on my arm. I decided a quick no-sew cover that I could change to match my outfit was the answer. I ordered some super-cute fold over elastic and made bunch of covers to wear with my FitBit. 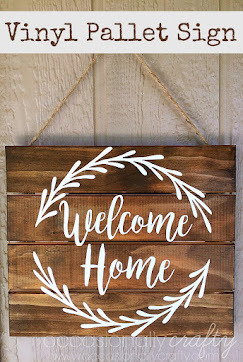 Want to know how to make one of your own? It couldn't be easier. Measure your tracker (when clasped on your wrist), then cut a piece of elastic to that length, plus a few extra inches for a knot or a bow. I cut mine 14 1/2 inches so I could tie a bow. Cut yours slightly shorter if you only want a knot- or just trim the ends when you are done. Then, simply fasten your tracker on your wrist, tie your elastic around it, and finish off with your bow or knot. It takes all of a minute or two :) Once you have it tied, you can simply slide it on and off when you want to change out the cover. Close up, you can see that the sides of the tracker will show since it is wider than the elastic. That doesn't bother me. I am not an obsessive step-checker, and I only wear the wrap when I'm not working out, which is when I check most often. If I want to see my steps or check the time, I can just slide the elastic over for a second. From a distance, it looks like any other cute bangle bracelet. Thanks for stopping by today! 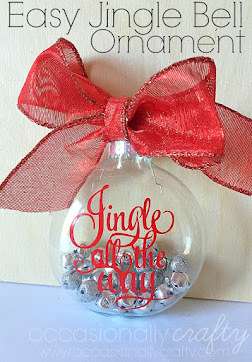 Don't forget to stop by tomorrow to link up your amazing creations to the Handmade Hangout, starting at 6pm ET! These are awesome! What a great idea! I think you are missing out on a side business though. You could sell these; there would definitely be a market for them! That is an adorable idea! I love that you can make something that isn't attractive a bit more fashionable. I've not gotten into the fitness tracker craze but this is cute. 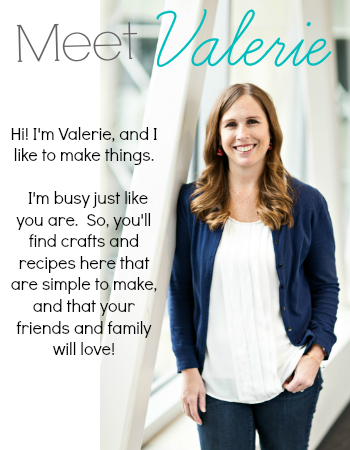 I love to personalize things and or put my own spin on them. This is a great way to show your individual style. These no sew fitbit elastic ban covers are an adorable idea and very stylish. I have yet to get a fitbit tracker but when I do I would make these for sure. These would make for great gift ideas too. What a cute idea! 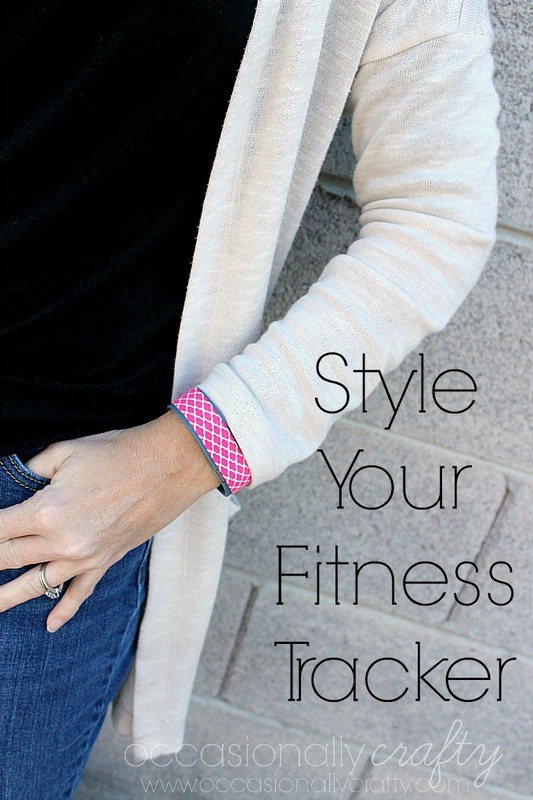 Love the no sew idea - this would style up my Fitbit for sure - I get so bored with basic black. This is a cute idea. I would be afraid of losing an expensive fitbit. I love it because adding the cover would help keep it on too. 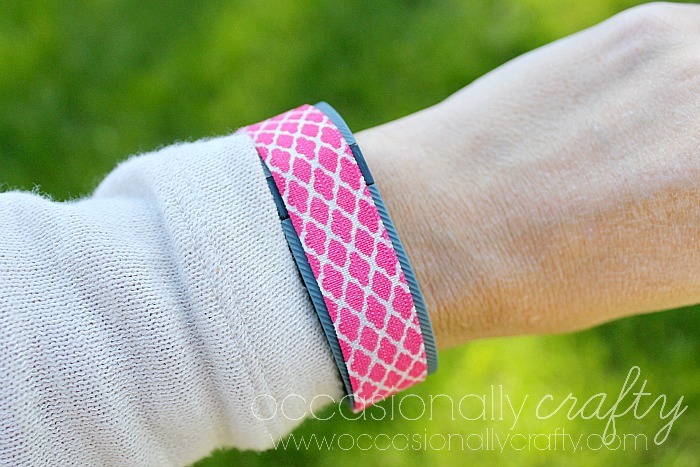 I love the stylish No-Sew Fitbit Charge Fitness Tracker Cover DIY you shared! I don't use Fitbit, but an Apple Watch. However, I do have a lot of friends that use this and I'll be glad to share this tutorial with them! How creative! I just got a fitbit and unfortunately was not able to get the color I wanted. They were on sale, and it was the only one left. Thanks for sharing!